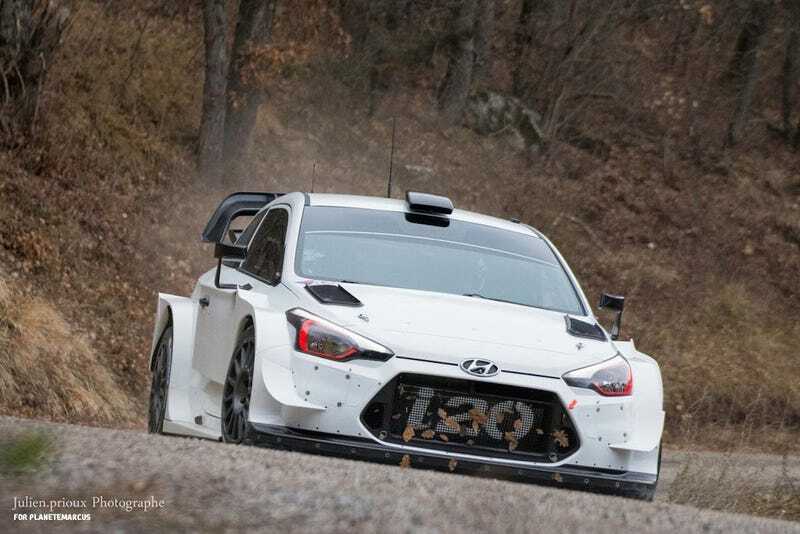 Please make the new rally cars, in both the race livery and plain white. I want them. I want them all.